Haycad Infotech Ltd. is an engineering company established in 2008. by a team of specialists in the development of innovative technical products and systems. Behind us are a number of successful projects for Bulgarian and foreign companies. 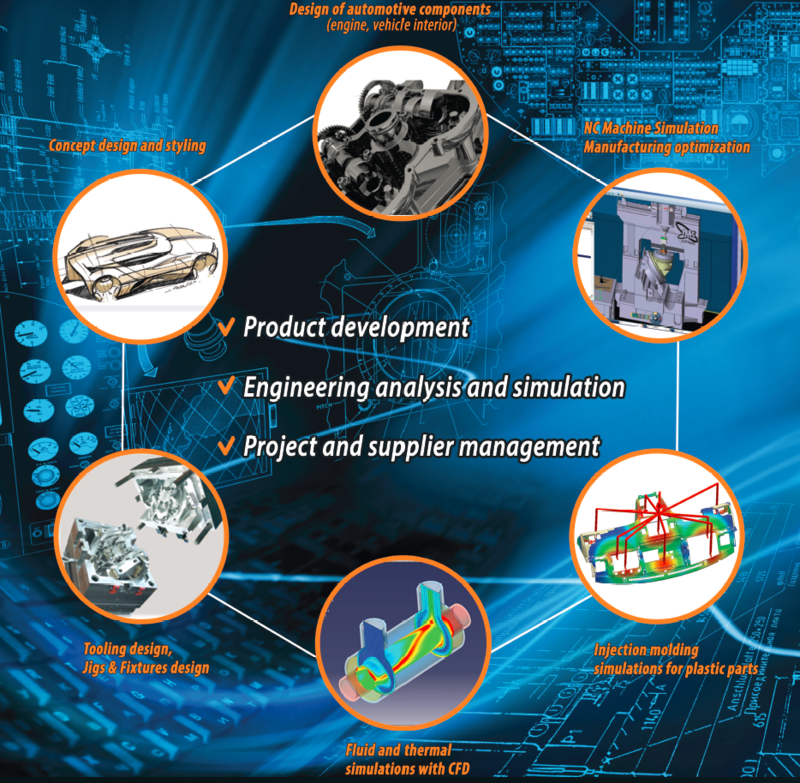 From the very beginning of our activity, we have fully funded the most advanced engineering methods using modern virtual design systems and computer simulations. All of this was subject to one goal - to achieve the best possible performance of the products we developed in the shortest possible time.